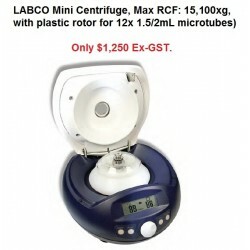 Microcentrifuges There are 14 products. 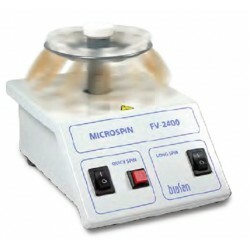 Mini-centrifuge/vortex Micro–Spin FV-2400 is specially designed for genetic engineering research (for PCR–diagnostics experiments). Units can be used in microbiological, biochemical, clinical laboratories and industrial biotechnological laboratories. 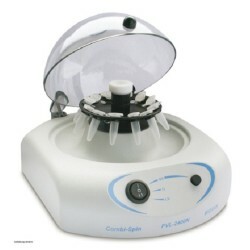 Mini-centrifuge/vortex Combi–Spin FVL-2400N is specially designed for genetic engineering research (for PCR–diagnostics experiments). Units can be used in microbiological, biochemical, clinical laboratories and industrial biotechnological laboratories. 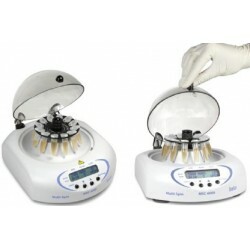 High-speed mini-centrifuge Microspin 12 is a compact desktop centrifuge designed for biomedical laboratories.Microspin 12 is used for extracting RNA/DNA samples, sedimentation of biological components, biochemical andchemical analysis of microsamples. Centrifuge/vortex Multi–Spins MSC-3000 and MSC-6000 are products of many years evolution of Spin–Mix–Spin technology that is intended for collecting micro volumes of reagents on the microtube's bottom (first centrifugation spin), following mixing (mix) and collecting the reagents again from the walls and cap of the microtube (second spin). 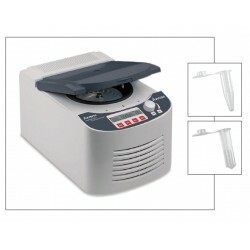 The refrigerated centrifuge MPW-150R is a highly efficient, universal, tabletop device designed for laboratory applications. It is widely used in medical, scientific, industrial, biochemical, veterinary and other laboratories. 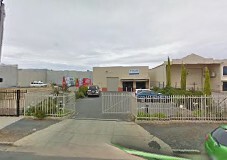 Please vistit MPW for more information. 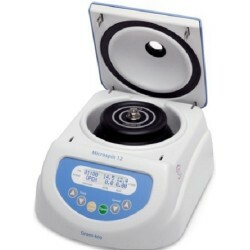 The MPW 215 is a desktop laboratory centrifuge dedicated especially for hematocrite level measurement as well as for general purpose use. It finds applications in medical, biochemical, veterinary, industrial and other laboratories. 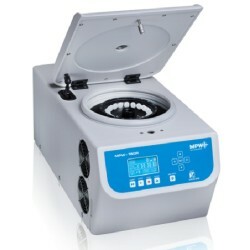 See MPW Centrifuges for further information.